There's a few things we all look forward to after summer's waning heat: pumpkin spice everything, cozy evenings by the fire and breaking out your big boots. These classic, tall riding boots have a steady, low block heel and comfort, elastic back shaft so you can grab them and go all season long — from pumpkin patches to Easter eggs. 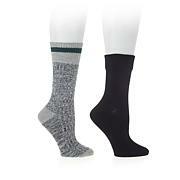 For a more comfortable fit, or If wearing a thicker sock, please order up a half size. Luv the design - unfortunately the calf wasn't wide enough and I wear a 7.5 and it was tight. I don't know if an 8 would be enough. I returned. These boots (of which I bought three pairs) are super comfortable and worth the money. Loved the boots just werent wide enough. I really loved my boots recently purchased. 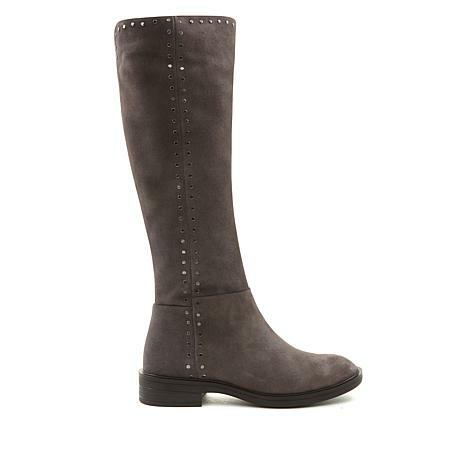 They met my expectations and I love leather where these boots were at a very affordable price!